Story and Coloring Book contain 62 pages of Swissness to explore, with 12 Swiss legends in both German and English. There are illustrations, stories, patterns, color pictures and more. Meet the magic world of Swiss legends – Varsy’s Story and Coloring Book! When history meets myths and fantasies, together they create tales of great heroes, divine miracles, and frightening monsters. 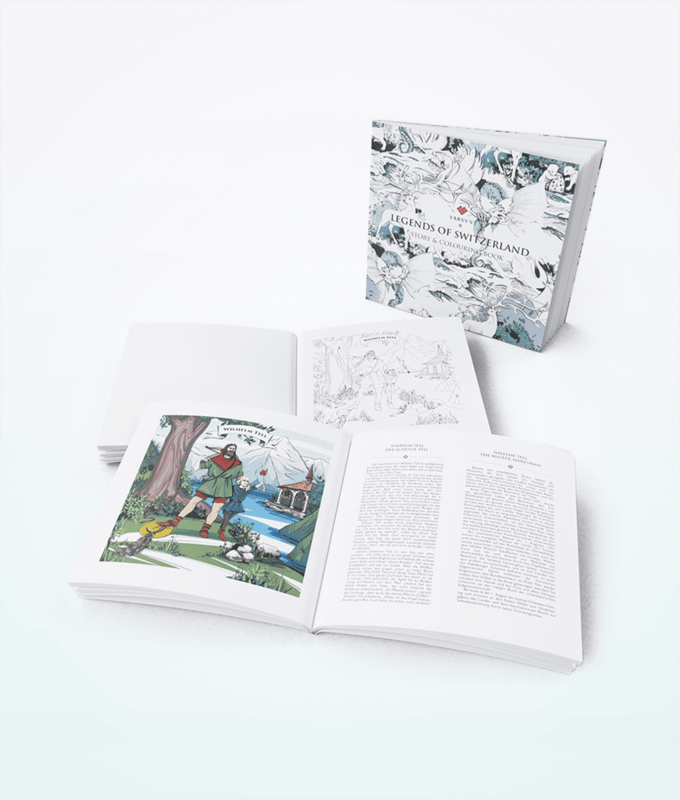 Story and Coloring Book contain 62 pages of Swissness to explore, with 12 Swiss legends in both German and English. Furthermore, there are 13 color illustrations, and 15 illustrations to be colored. The whole family can enjoy the book, it is fun for both children and adults. People at Varsy’s use FSC and PEFC certified paper to ensure that the papers come from sustainable and responsible sources. 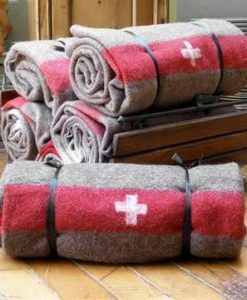 The company takes great pride in craftsmanship, sourcing sustainable woods and paper products, while also using child – safe, eco – friendly inks and materials.